Battlefield Hardline (Microsoft Xbox 360, 2015) COMPLETE FAST SHIPPING !! 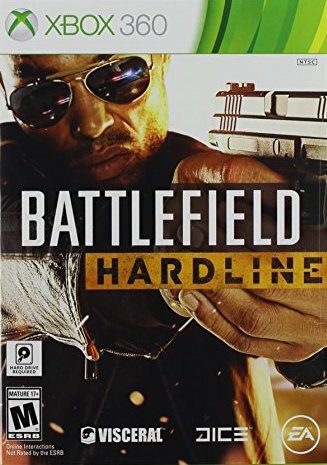 Battlefield Hardline Xbox 360 *Complete! *CIB! *Free Shipping!